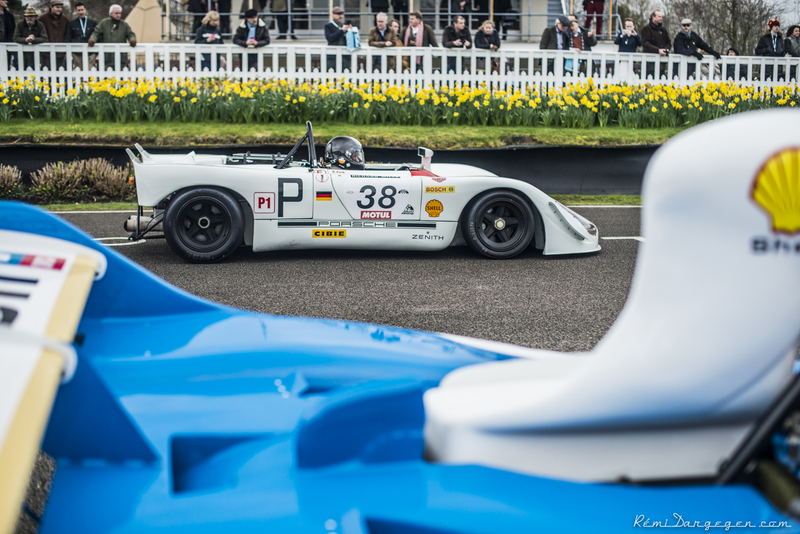 DSC_3652 – Historic Motor Sport Central. © All Pictures – Copyright Rémi Dargegen Photography. Previous Previous post: #RemiDargegen – The 75th Members Meeting High Speed Demonstrations.